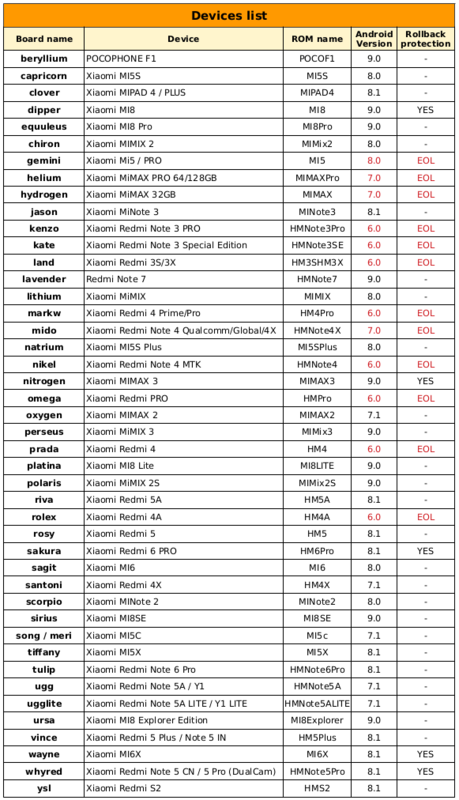 Xiaomi’s Android One phones are usually based on similar phones running MIUI. Mi A1 (codename: tissot) is modeled after Mi 5X (codename: tiffany). 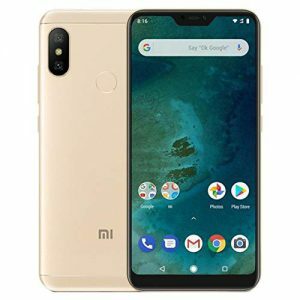 Similarly Mi A2 (codename: jasmine) is nothing but Mi 6X (codename: wayne) running Google’s version of Android. 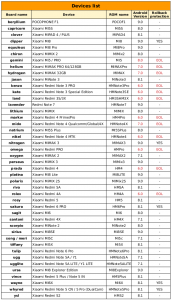 While Xiaomi releases Android One phones to various international markets, the corresponding MIUI variants are strictly restricted to China. This tradition changes with Mi A2 Lite (codename: daisy), which is based on Redmi 6 Pro (codename: sakura). Both of them are globally released, though target markets are slightly different. By the virtue of Android One program, these ‘A’ series phones got upgrade to Android Pie rather quickly compared to their MIUI counterparts. Yes, you may get your phone bricked by the flood of updates, but that’s another story. Redmi 6 Pro entered market with factory installed MIUI 9 based on Android 8.1 Oreo. After subsequent update to MIUI 10 (which was again based on Oreo), Xiaomi announced Android Pie beta testing for it along with few more devices. The internal beta estimated to rollout within the first quarter of 2019. Thanks to Xiaomi Firmware Updater, we can ensure that the first Pie beta for Redmi 6 Pro is live now! Due to the norm of Xiaomi’s update policy, this update belongs to China Beta branch. You may need to wait for weeks/months to get it via Global Beta branch. Flashaholics, beware! The initial beta builds are usually extremely buggy, so PiunikaWeb advises you not to flash this build on your daily driver. If you’re confident enough, have a spare phone, then welcome to the world of beta! 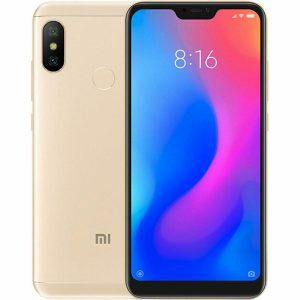 Redmi 6 Pro does contain Xiaomi’s implementation of ARB (Anti-Rollback Protection). So make sure you have researched on the ‘features’ of ARB and the consequences. For Indian/global users, you should also go through this announcement which clearly states the blockage on cross-region firmware flashing. A detailed explanation of the issue can be found here. Think it of as a by-product of ARB – and thus readers are always suggested to unlock the bootloader of their devices before tinkering with it. We previously discovered that Xiaomi might entirely skip the ‘Private DNS’ feature of Android Pie in their MIUI skin. We can’t speculate the same for this case as we don’t have a Redmi 6 Pro in hand. Readers are requested to provide feedback on this matter. Are you planning to test some ‘Pie’ on your Redmi 6 Pro?